November 15, 2016 Website Comments Off on The Website has returned! You might or might not now that this lovely website has been down for quite some while. Because of technical difficulties it had to be taken down. 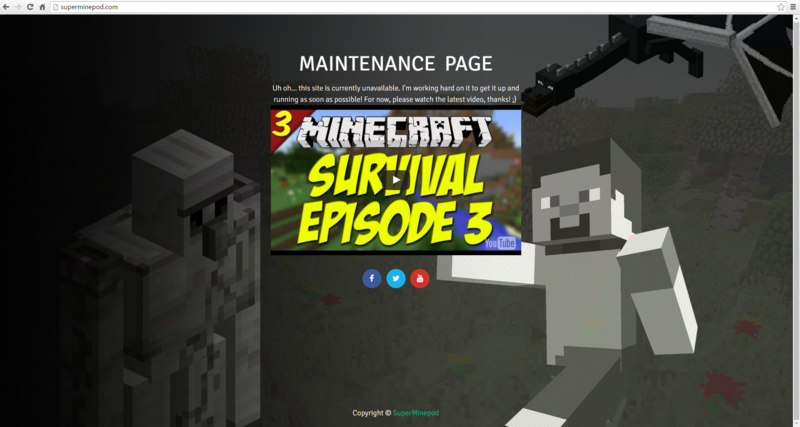 Now finally after a long time and plenty of work, it is back online! But it is still not the website it was, in the upcoming time changes will come to this website, but nothing major is yet planned. So maybe you won’t even notice it. For the ones that didn’t knew it was down, this is how it looked before. Hope you like it being back online! 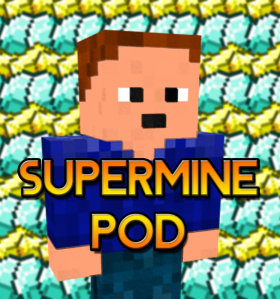 SuperMinepod is back trailer release date!